Prime Minister Imran Khan Tuesday termed the opposition’s Monday’s walkout from the session of the National Assembly a ‘pressure tactic’ to seek another NRO (National Reconciliation Ordinance). 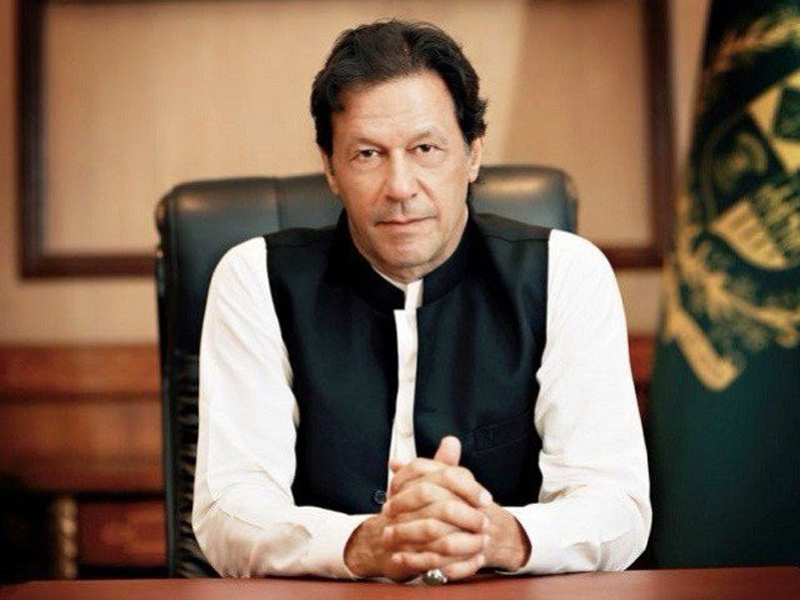 On his Twitter account, the prime minister said the opposition wanted ‘to evade accountability for corruption’ in the National Accountability Bureau (NAB) cases, which were not initiated by the Pakistan Tehreek-e-Insaf government. “Does democracy mean immunity from corruption of democratically elected political leaders? It seems for them being elected is a license to plunder the country. In a Parliament that costs taxpayers billions yearly, yet another walkout in NA by the Opposition shows that this is the only function they intend to perform,” he said in a series of tweets. Reacting to the prime minister’s claim, Leader of Opposition Shehbaz Sharif said the allegations hurled by Imran Khan are so baseless that they don’t merit a response. PPP Chairman Bilawal Bhutto pointed out that Imran Khan does not even come to the parliament. “What does he know about parliamentary proceedings?” he asked while speaking to a private TV channel. “The prime minister had promised that he will appear before the parliament and answer questions. But that promise turned out to be false as well,” he regretted. She accused the prime minister of ‘seeking an NRO for his ineptness by hurling allegations’ and declared that the ‘opposition will not remain silent’. “You will not be granted an NRO over Aleema [Kahnum’s overseas properties’ case] and foreign funding,” she said. During a session of the NA on Monday, the opposition had walked out of the Lower House as Opposition Leader Shehbaz Sharif demanded that there be a rebidding for the contracts of the Mohmand Dam because the entire procedure seemed questionable.